We are Committed to Providing High-Quality IT Services! 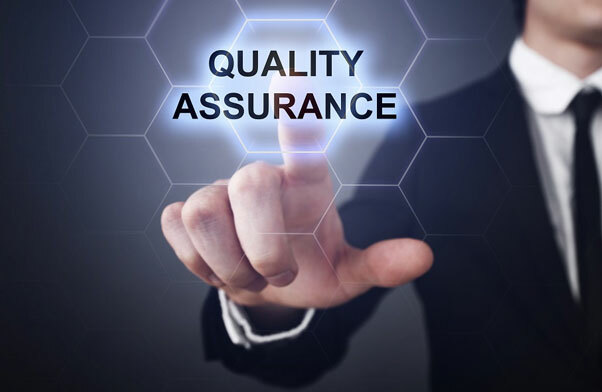 Quality assurance is important because it not only expedites time to market, but also provides a higher quality of deliverables and leads to significant reductions in costs of designing and implanting a software or ERP solution. Quality assurance remains a high priority at ITM. With the latest technologies and up-to-date knowledge of what's happening in the technological landscape, we are able to deliver IT systems solutions that are superior to the competition, giving you the edge you need to stay ahead of your competitors. At ITM, all of our specialized IT solutions are designed and implemented to ensure they meet the expectations of our customers. At ITM , we believe that quality is the most important factor in the success of any software or IT solutions implementation. This is why we ensure that all our IT solutions undergo strict quality assurance tests before they are carried out. This makes sure our clients are able to experience the highest level of quality when utilizing our services. At ITM, delivering exceptional quality underpins whatever we do. ITM has a strong focus on the QA process by promoting collaboration & consistency to meet the customer requirements quickly, efficiently & cost-effectively. The ITM QA practice delivers solutions as a service.